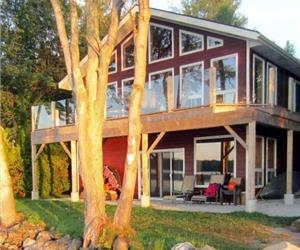 WEST WINDS LAKEFRONT COTTAGE: SPEND SOME TIME AT THE BEACH! 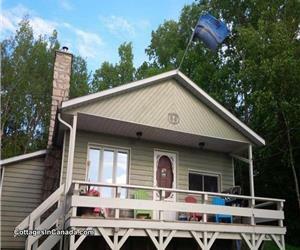 MORNING DOVE LAKEFRONT COTTAGE NEAR GRAND BEND... LIFE AT THE LAKE! 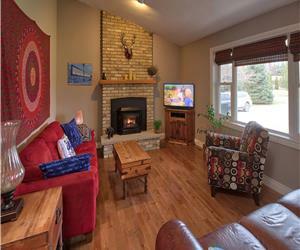 SERENE ESCAPE BAYFIELD AREA COTTAGE : READY FOR YOU! 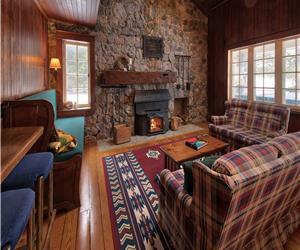 FIREFLY COTTAGE NEAR GRAND BEND: CHARMING LAKEVIEW!, BASKETBALL! BAYFIELD CHARMER: BRIGHT AND SPACIOUS! 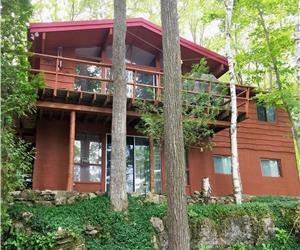 GOBLES GROVE RETREAT- WI-FI, CABLE TV, HOT TUB, NEWLY RENO BATH & KITCHEN, SANDY BEACH,SUN-SETS!